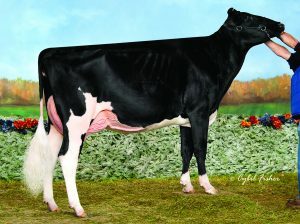 Butz Butler Gold Barbara EX-95 The Barbie! 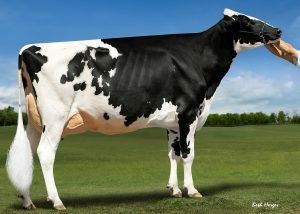 Milksource D Devils Red EX-90 Out of Advent Destiny! 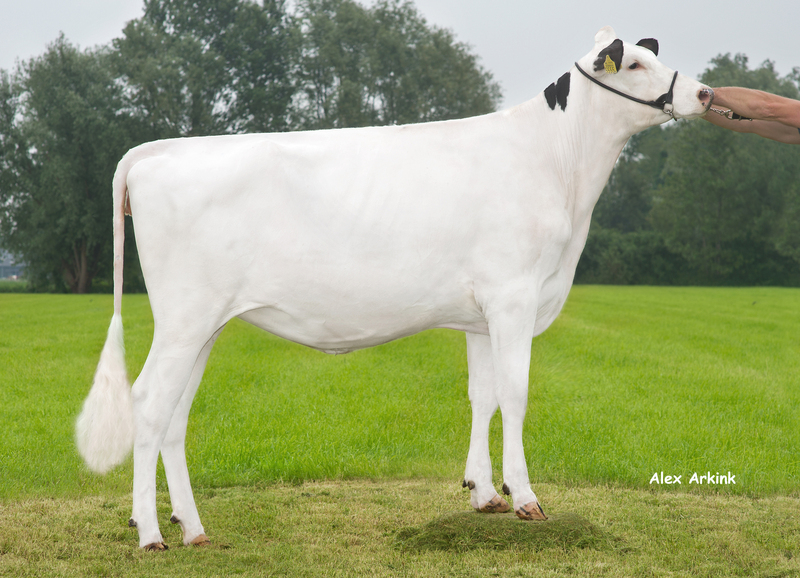 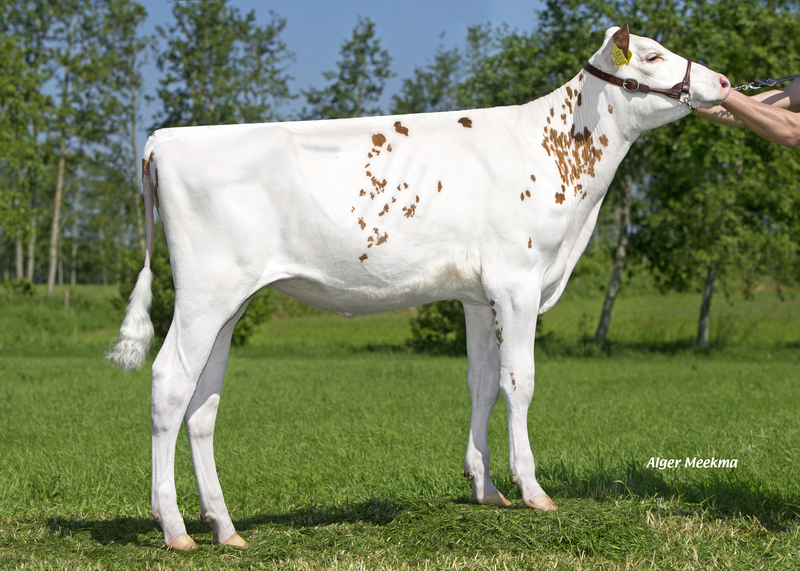 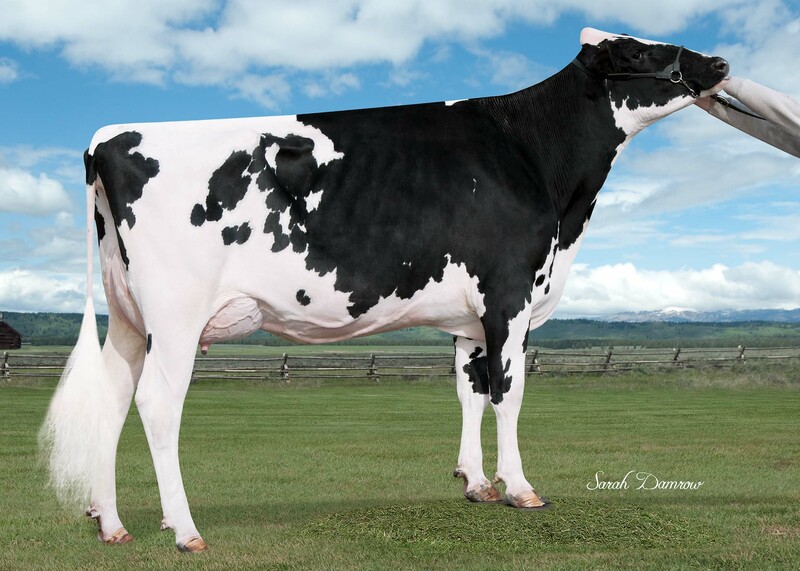 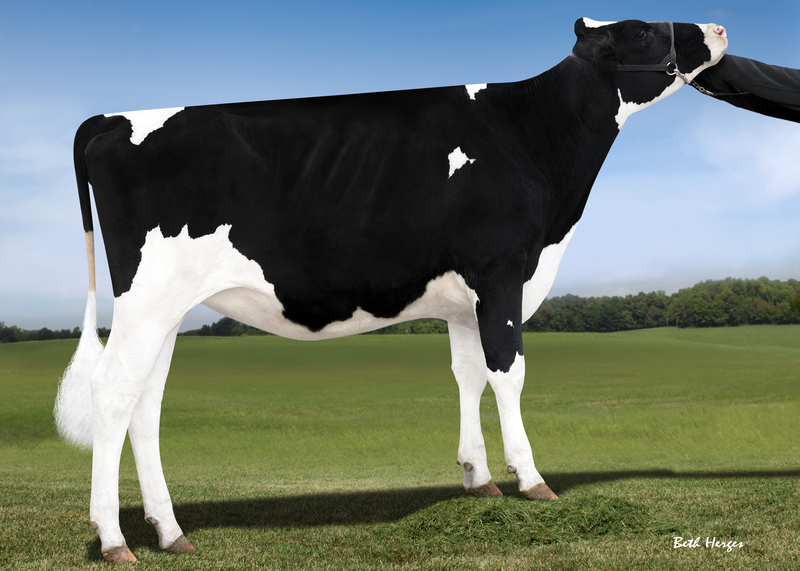 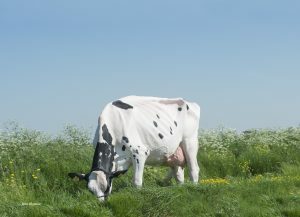 A-L-H Doorman Dubai 2y VG-85 Debutante Rae family! 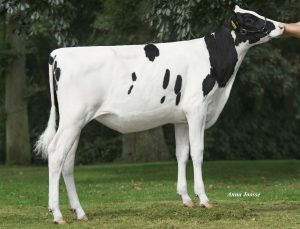 A-L-H Genosource Aleetra RC Atwood x Apples! 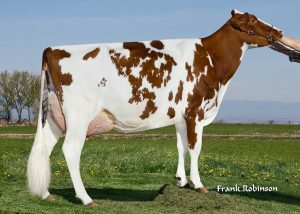 KHW Alchemy Adeline Red 2y VG-85 Granddam Apprentice RC! 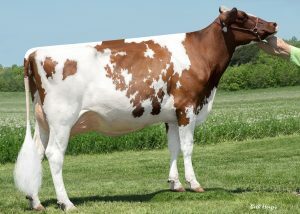 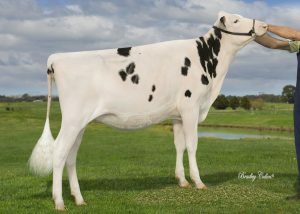 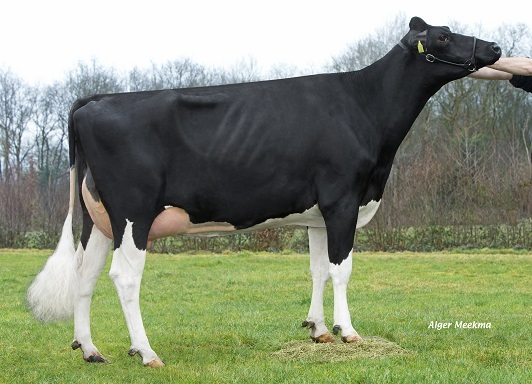 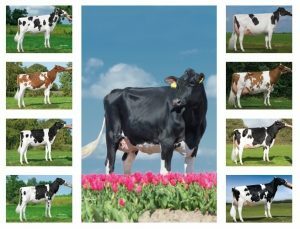 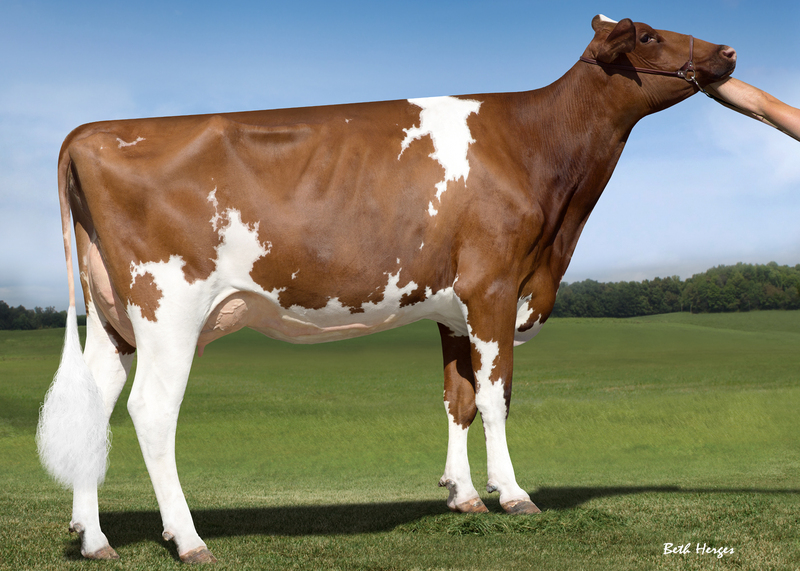 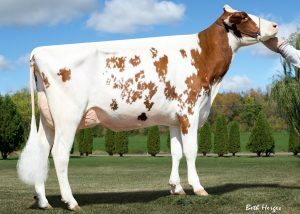 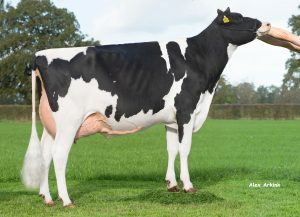 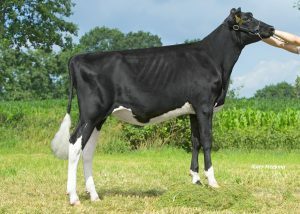 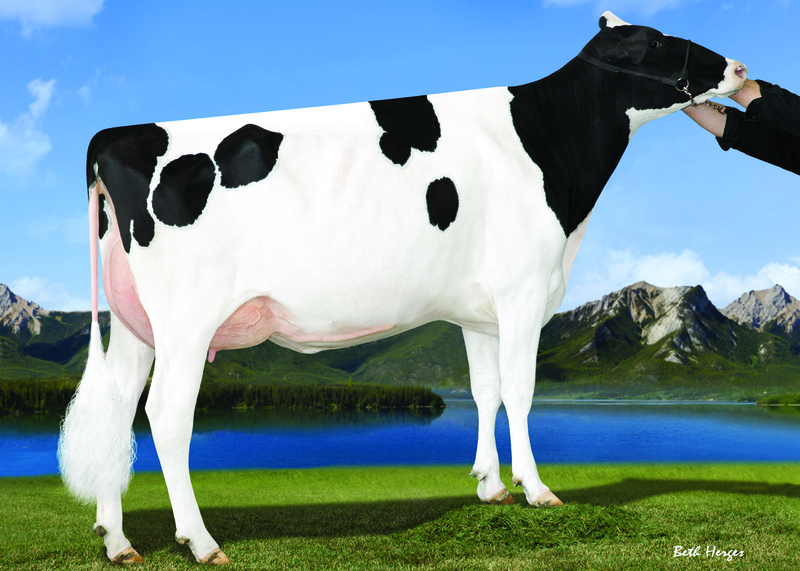 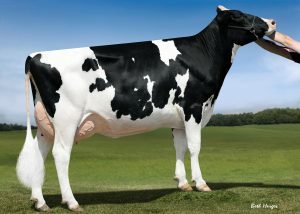 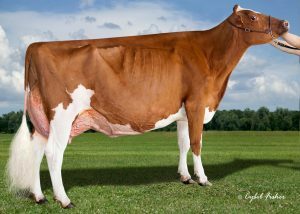 Golden Rose Rasberry EX-91 18th generation excellent! 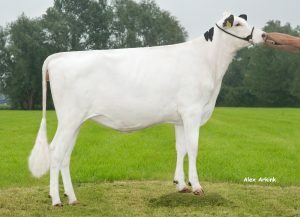 Butlerview LB Coreff RC RC Armani out of Camomile! 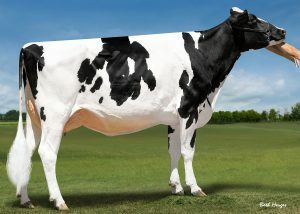 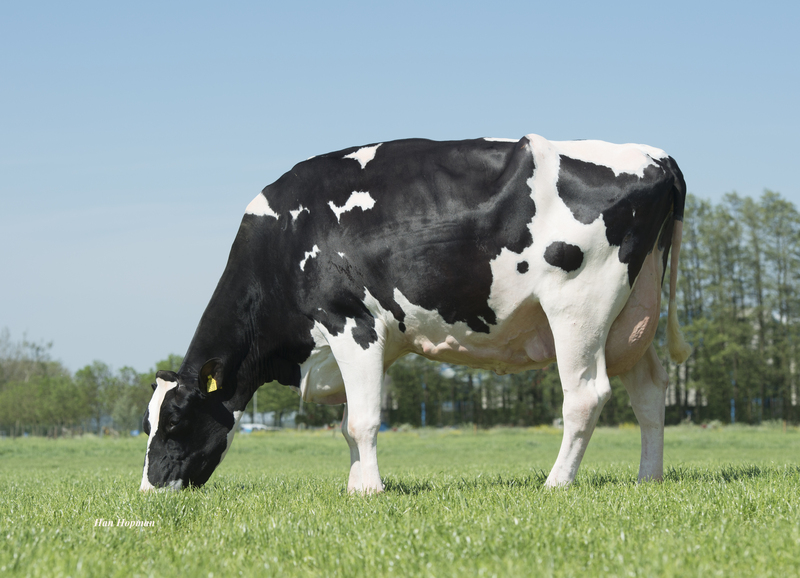 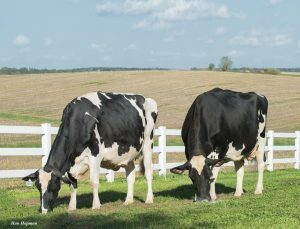 Cookiecutter Ssire Have 2y VG-86 The genomics transmitter! 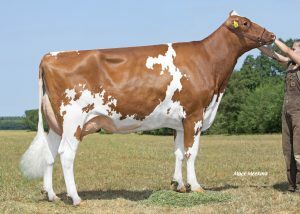 A-L-H Adalade Red 2y VG-87 Granddam Apple! 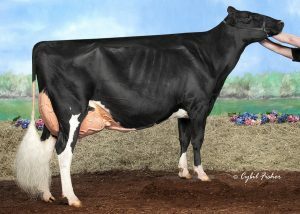 A-L-H Sym Cavello Red RED Chassity!